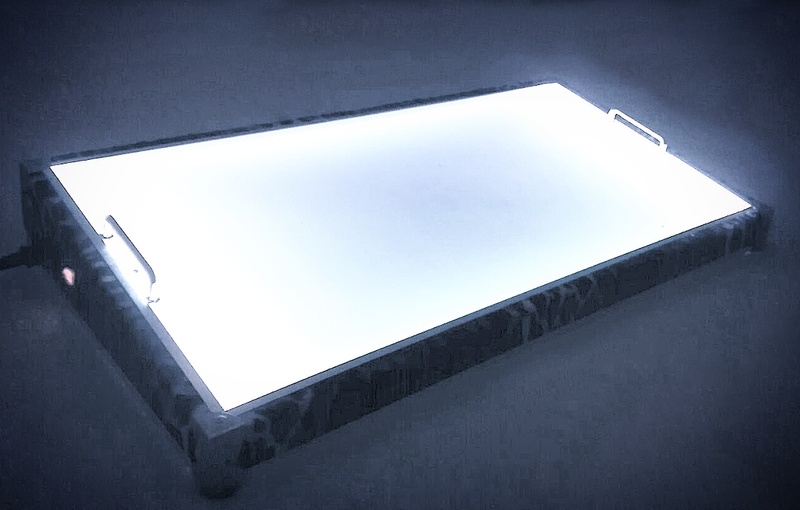 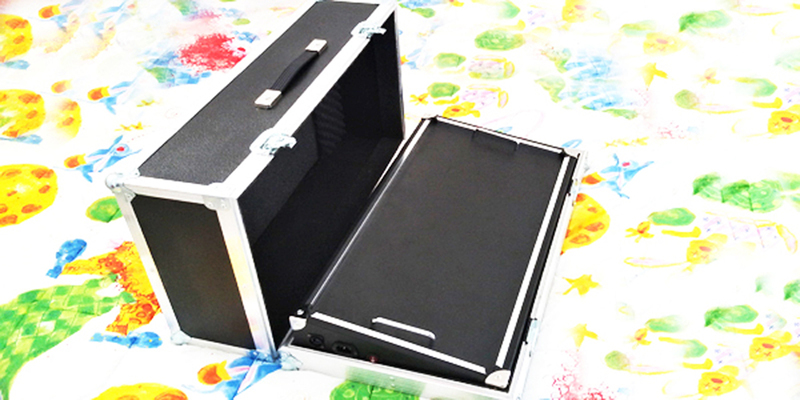 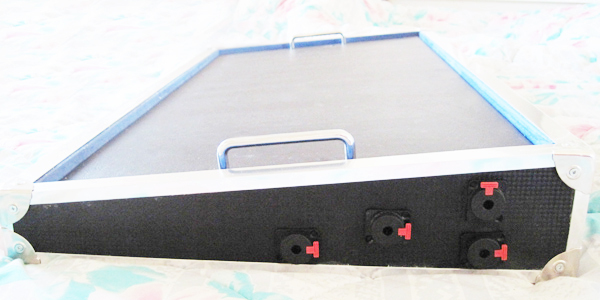 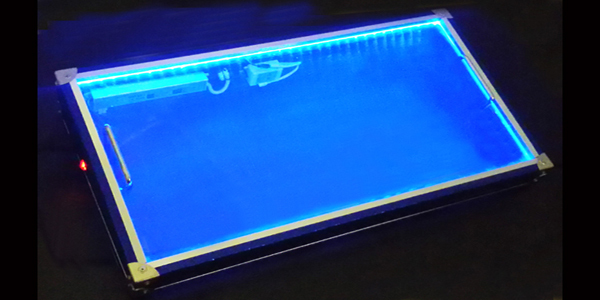 Luxury world news, Pedalboard with FLUOLED PANEL FLOOR, RGB LED engined. 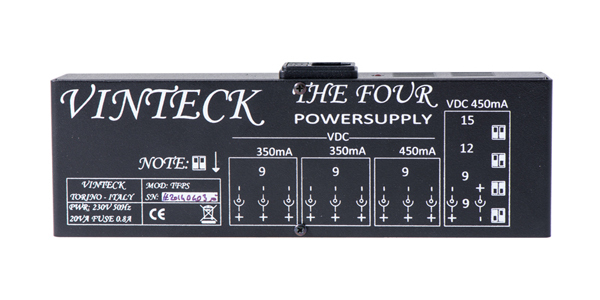 Light your gig! 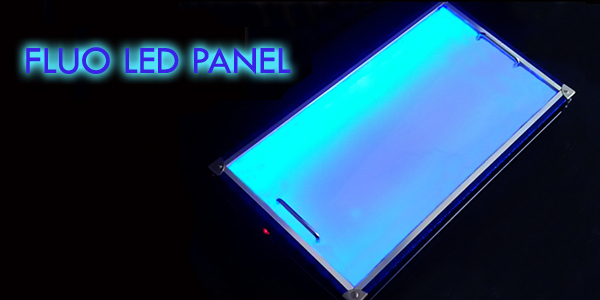 FLUOLED PANEL IS MADE IN WHITE PLEXIGLASS, LEDS ARE FIXED INTO IT.WE CAN MOUNT UNIQUE COLOUR BETWEEN RED, GREEN, BLUE OR WHITE OR RGB SYSTEM (WELL KNOW LIGHT AND EFFECTS )WITH REMOTE CONTROLLER.